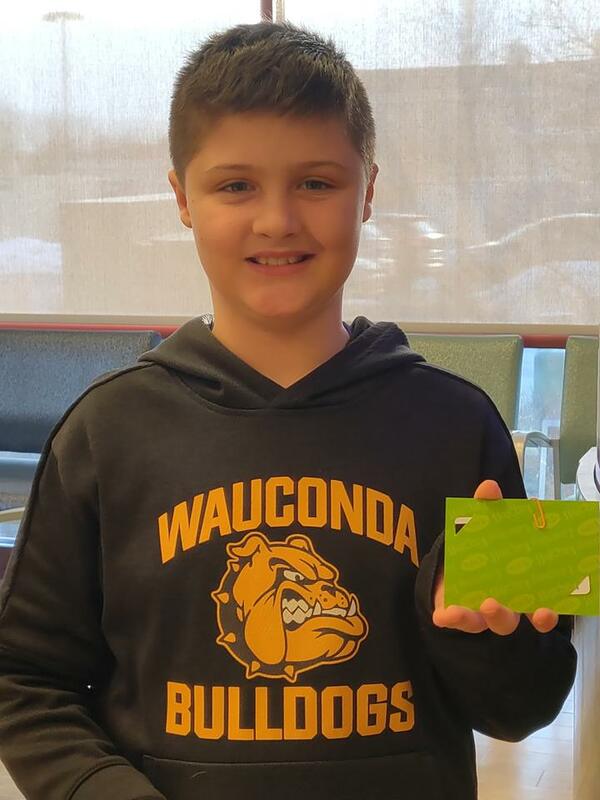 We love giving back to our community and supporting those in need. Here’s just a few of the things we are doing. Good daily oral hygiene is the foundation for a lifetime of healthy smiles. 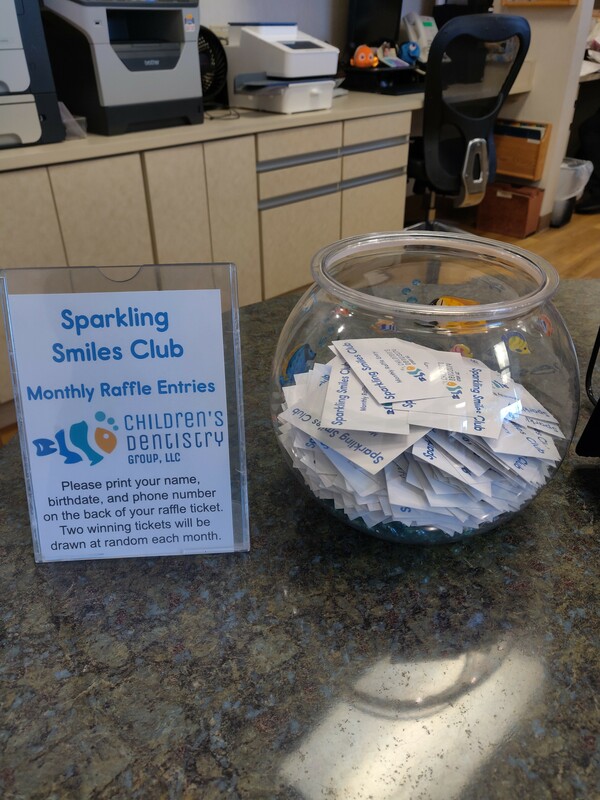 We want to encourage our patients to join our Sparkling Smiles Club. 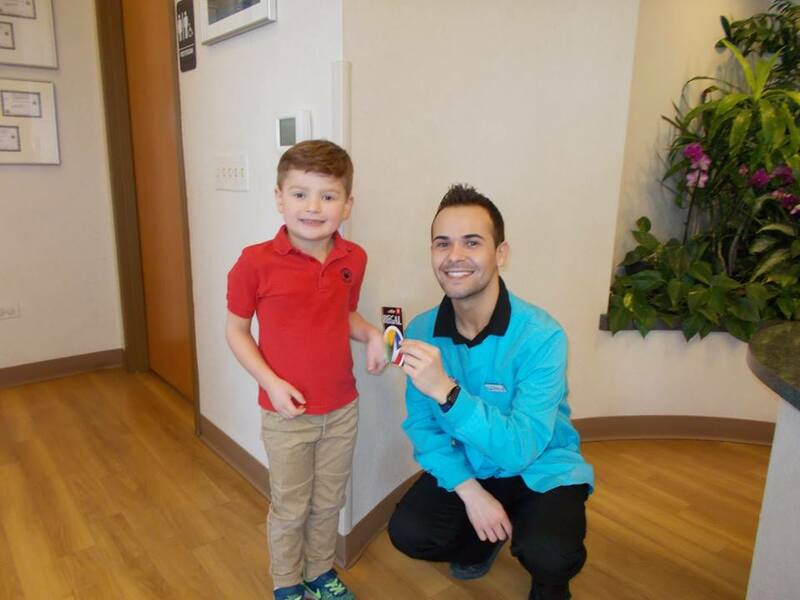 By being cavity-free and having a good hygiene report at their preventive care visits, our patients will earn an entry into a monthly drawing for prizes: a $25 gift card to their choice of Learning Express Toys or Regal Cinemas. 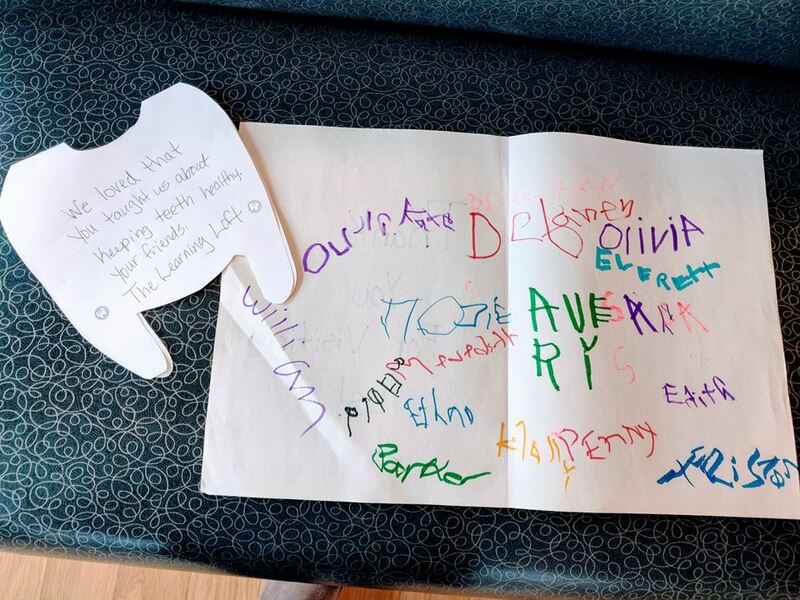 Children’s Dentistry Group, LLC celebrated our ninth anniversary of participation in National Children’s Dental Health month. 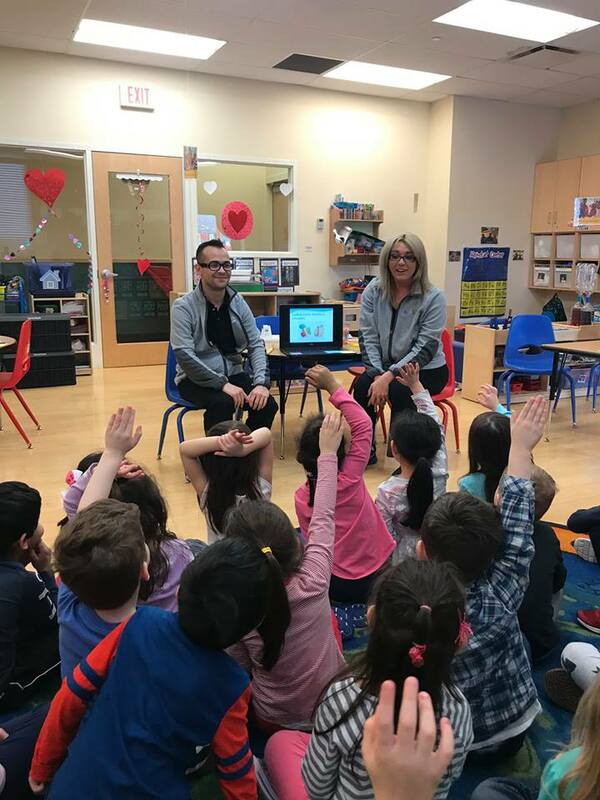 Since our inception, every February our dental assistants have visited local schools and early childhood education programs to give fun and educational presentations to promote the benefits of good oral hygiene and nutrition to children, their teachers, caregivers, and parents. The students get to see an exciting cavity experiment and take home goody bags packed with dental supplies and a special NCDHM activity book. 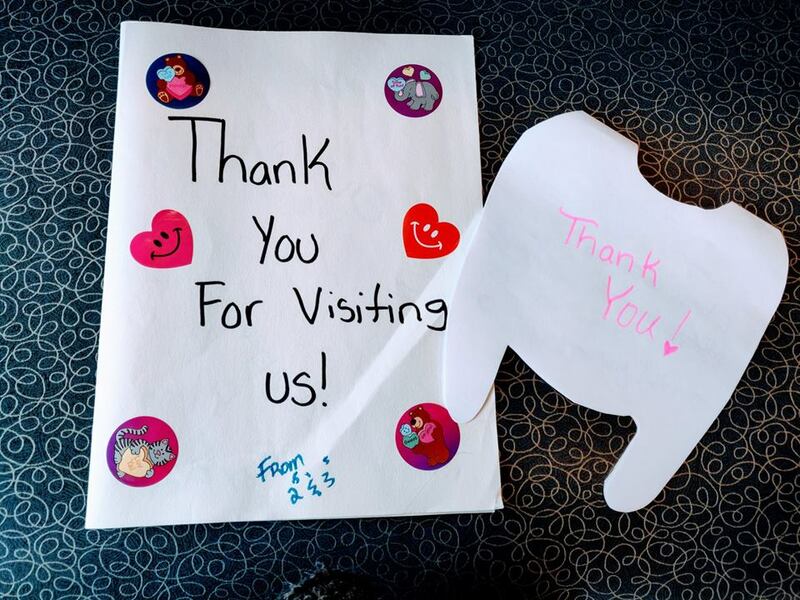 Thank you to everyone who has participated; we truly appreciate the opportunity to show children that visiting the dentist can be easy and fun! We look forward to seeing everyone’s smiling faces again next year! If you would like more information, or to schedule a presentation for NCDHM 2020, please contact Rachel at (847)726-0300. 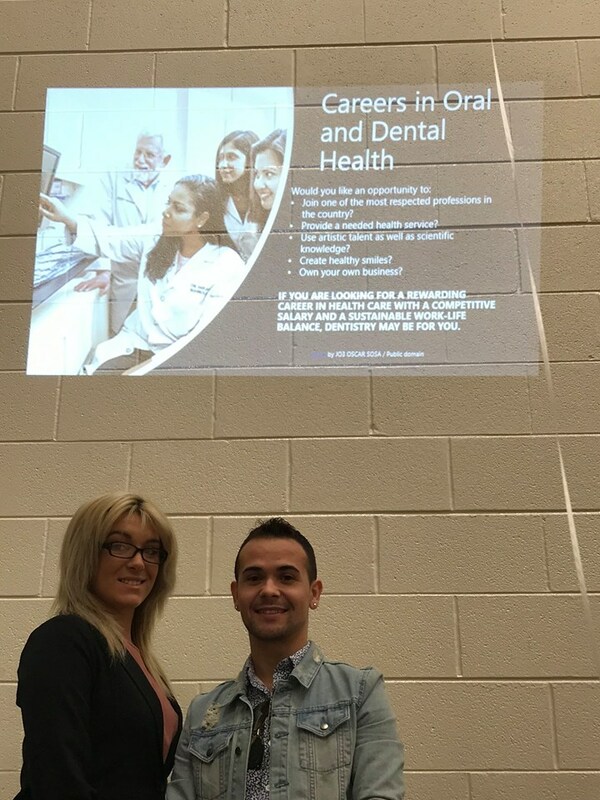 Children’s Dentistry Group, LLC would like to spotlight our Clinical Coordinator, Clarissa Torgersen, for her recent proposal and campaign efforts for the development of a dental assistant curriculum through the Lake County Tech Campus. Dental Assistants are in high demand and employment for them is expected to continue growing over the next decade. For more information on this project, please contact Clarissa at (847)726-0300. 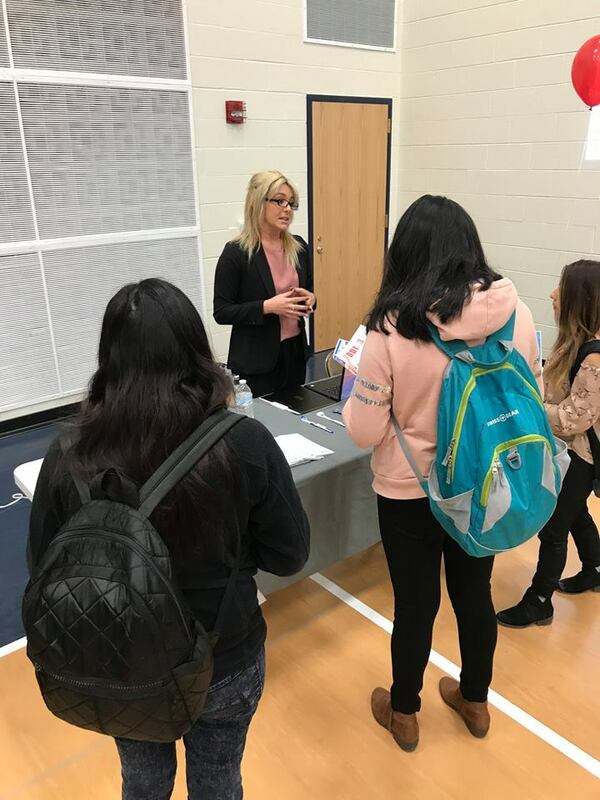 Special thanks to Jeffrey Hubert and the Lake County Work Force, the Job Center of Lake County, and Lake County Partners for their assistance and support as well as the invitation to participate in their February Career Crossroads event at Round Lake High School and the March Career Expo 2019 at Warren Township High School Almond Campus in Gurnee. 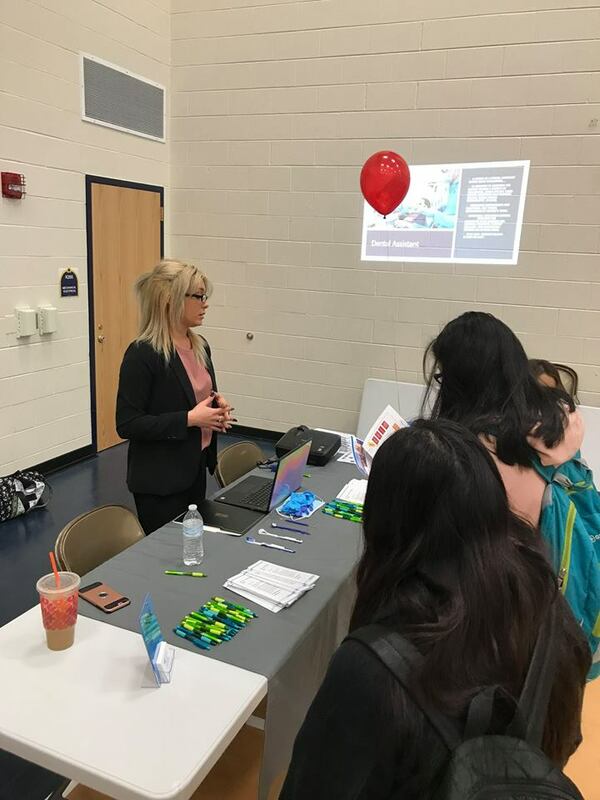 These events highlighted career opportunities for upcoming graduates. Thanks to all students and staff who participated!